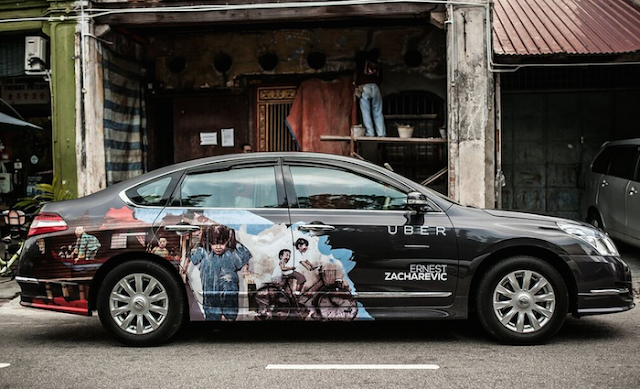 If you haven't heard about it yet, Uber has finally made its way to Penang! And if you have no idea what Uber is, seriously what is wrong with you? Okay I shall not be mean. Uber is the largest private driver service in the world. It is now available in 57 countries and more than 300 cities. 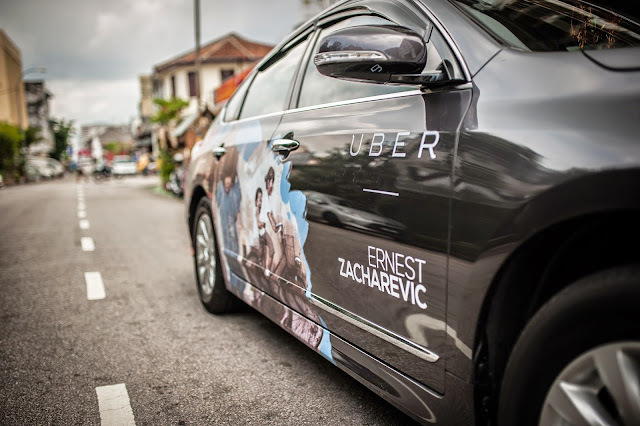 So you might ask, Uber is like taxi la? Yes, like taxi but way cooler and more convenient. Here's why. where you had to wave your hand(maybe hands) to hail a taxi by the street. Simply enter your current location and destination, the car will be on your way, no sweat. if you need to, or want to. you could decide if the fare is alright for you. register when you launched the app. You will receive an e-mail once the transaction is done. as long as you have money in your bank account. According to their survey, Uber actually charges much cheaper than normal taxis. This is definitely a good news to me as I am awfully lazy to drive sometimes. I mean, all of the times. to drop you at the airport when you're flying and normal taxi is usually a rip-off. Now you don't have to trouble your friends or family and get a Uber instead! TWO FREE RIDES worth RM30/ride to all you darlings! 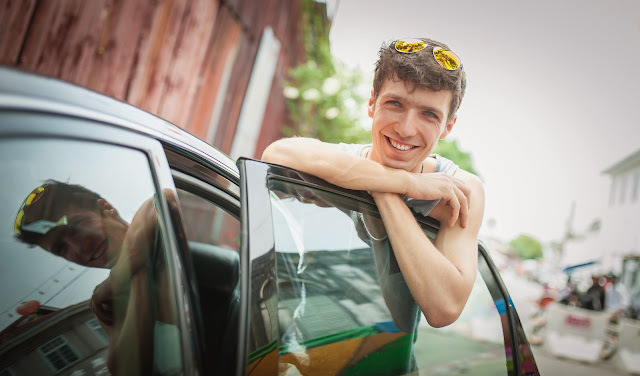 Enter the promo code UBERPGSILLY to enjoy your free rides. Do note that the promo code is only available in Penang only. 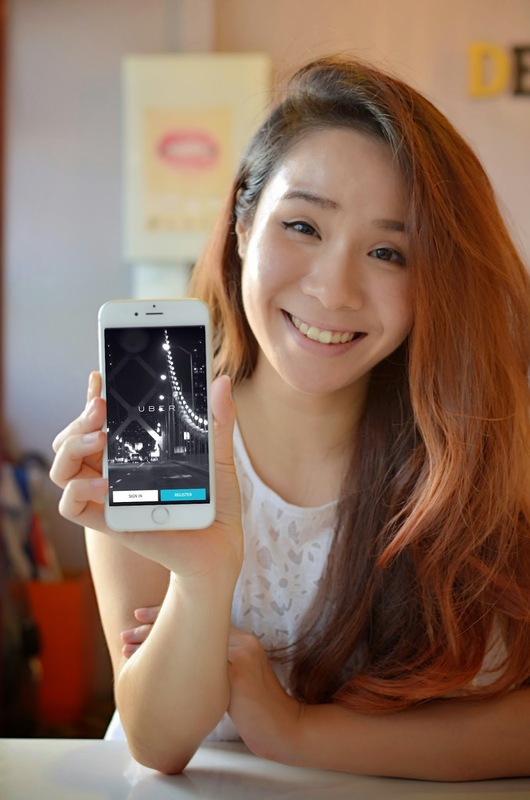 Click here to download Uber for iPhone and here for Android. Wow seems awesome!!! Got any time limit? well, i truly enjoyed the uber rides, thanks for sharing!